We focus on high quality detailed automotive content, very little junk food. 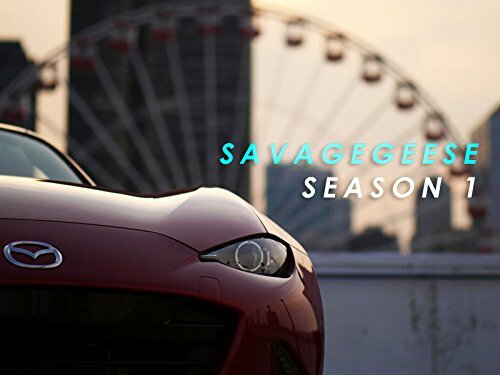 Season 1 is design for car buyers and those looking to learn about a bit more. No sales pitch, no spec sheets, we are just people who are into cars and film making. If you are looking for pure entertainment check out a Jean-Claude Van Damme movie.